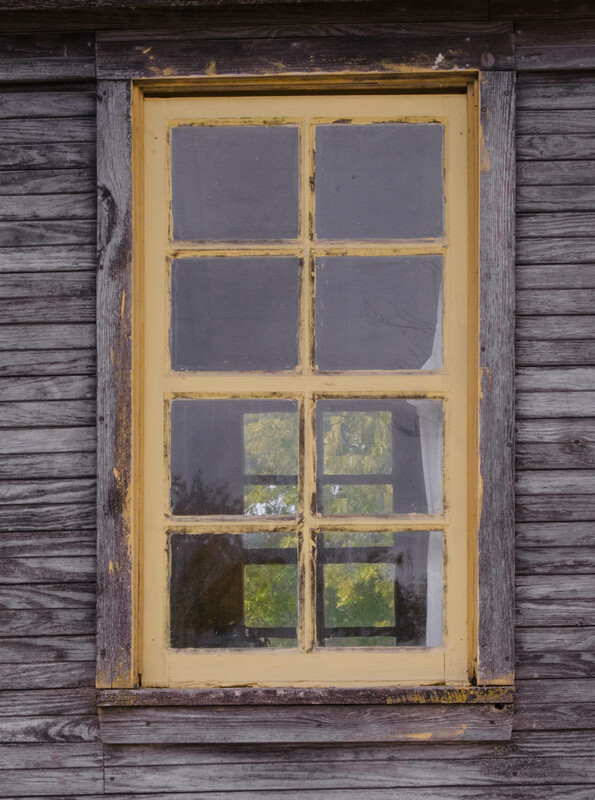 The traditional proverb, “The eyes are the window of the soul.” (attributed to many authors), suggests that windows are for seeing in as much as for seeing out. 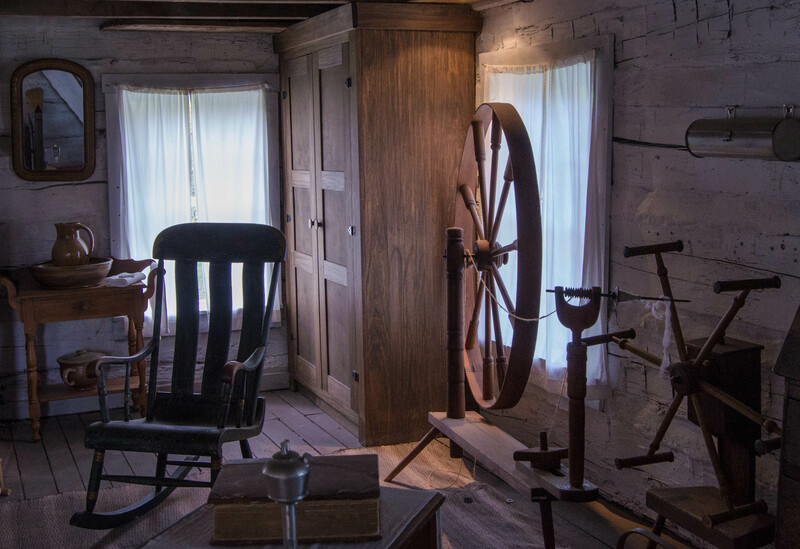 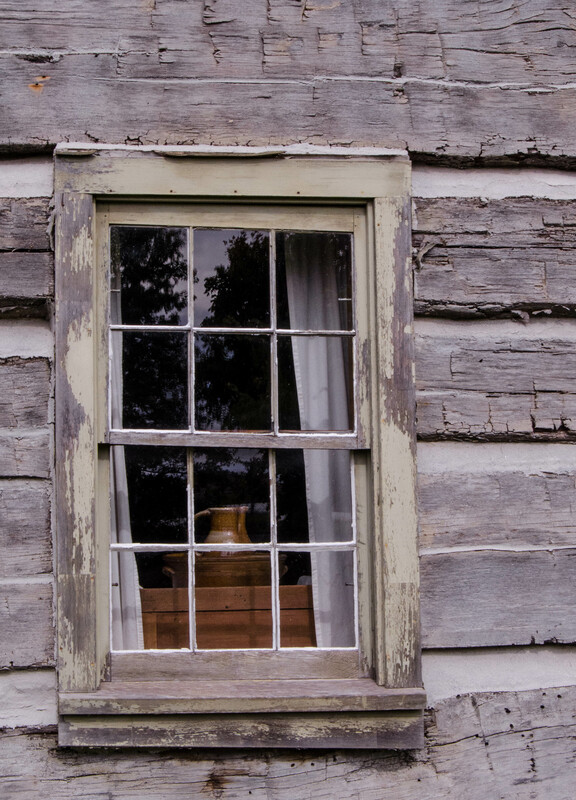 In the 19th century windows were very important as the primary light for most tasks. 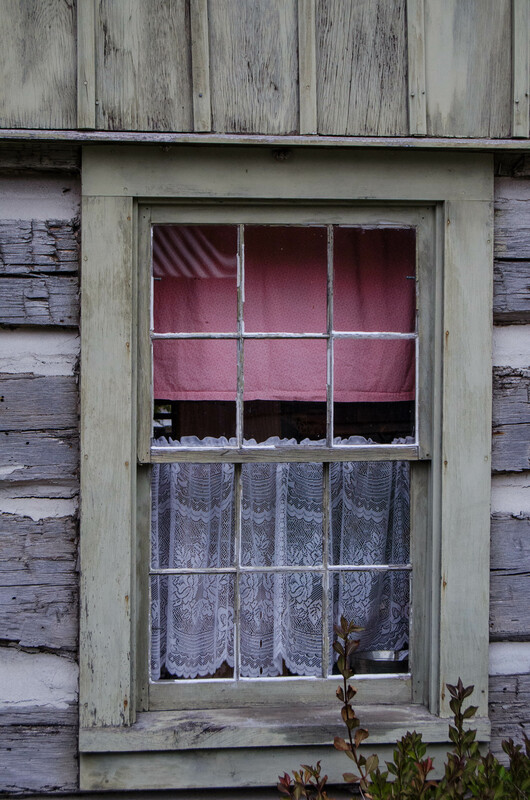 Many windows (especially with glass) were a sign of wealth. 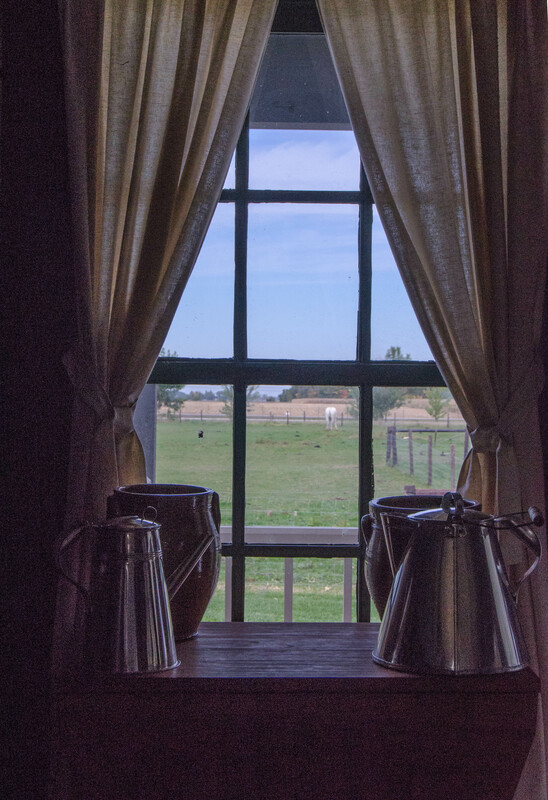 Taking pictures with windows in them is a good photographic challenge; as getting the light right both inside and out can take some work. 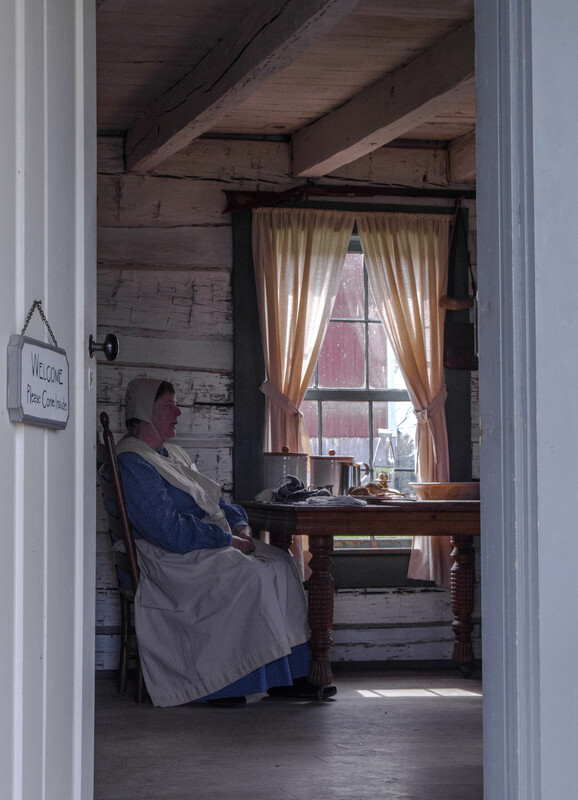 What do these windows say to you about 19th century America or even 21st century America? 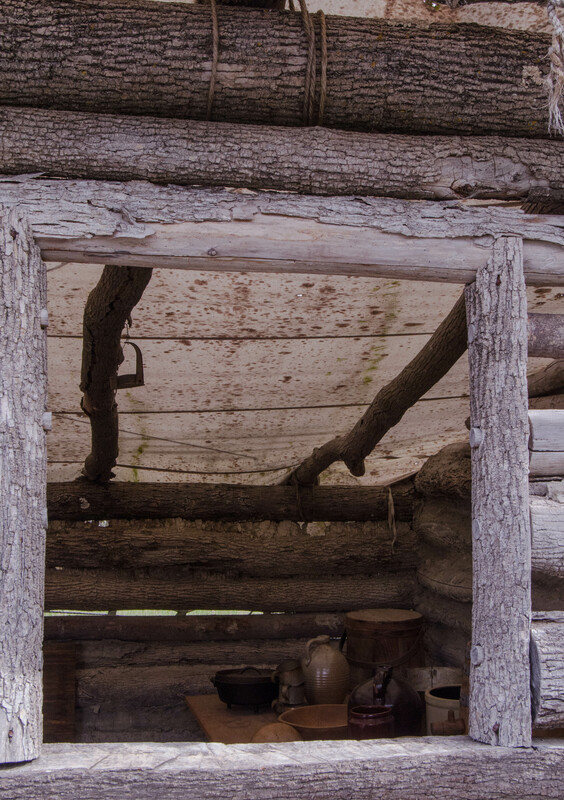 Looking in at a Settler’s One-Room Home.